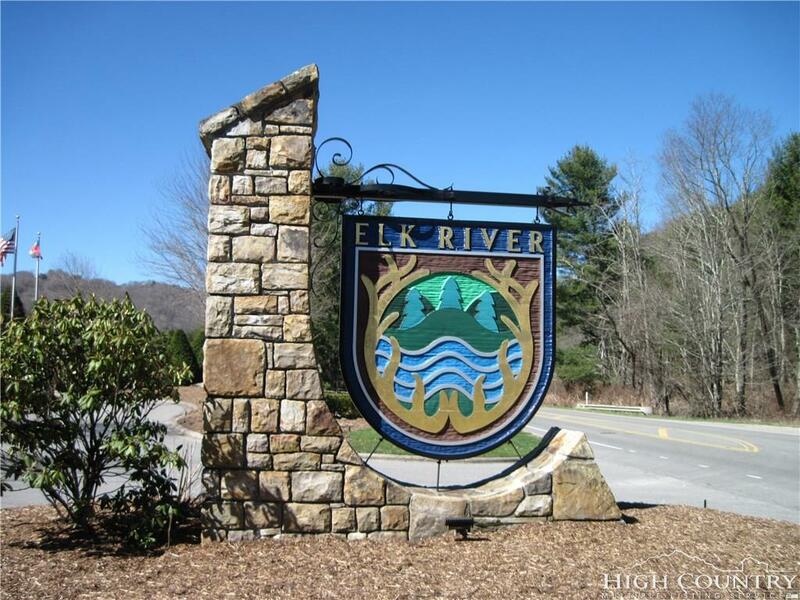 LOT IN CELEBRATED, GATED ELK RIVER CLUB. 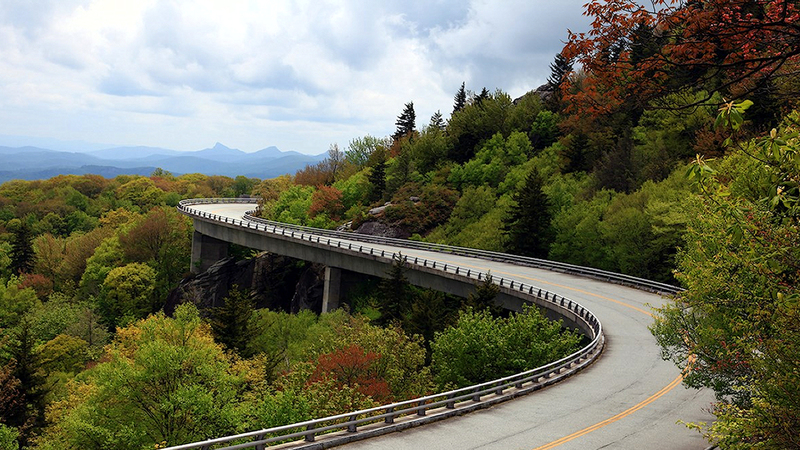 WELL KNOWN FOR IT’S JACK NICKLAUS SIGNATURE GOLF COURSE, JETPORT, EQUESTRIAN FACILITIES AND CLUBHOUSE WITH EXCELLENT DINING. 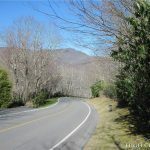 JUST MINUTES FROM ALL THE DINING AND OUTDOOR ACTIVITIES THAT THE BANNER ELK AREA IS FAMOUS FOR OFFERING! FABULOUS OPPORTUNITY IN ELK RIVER CLUB! 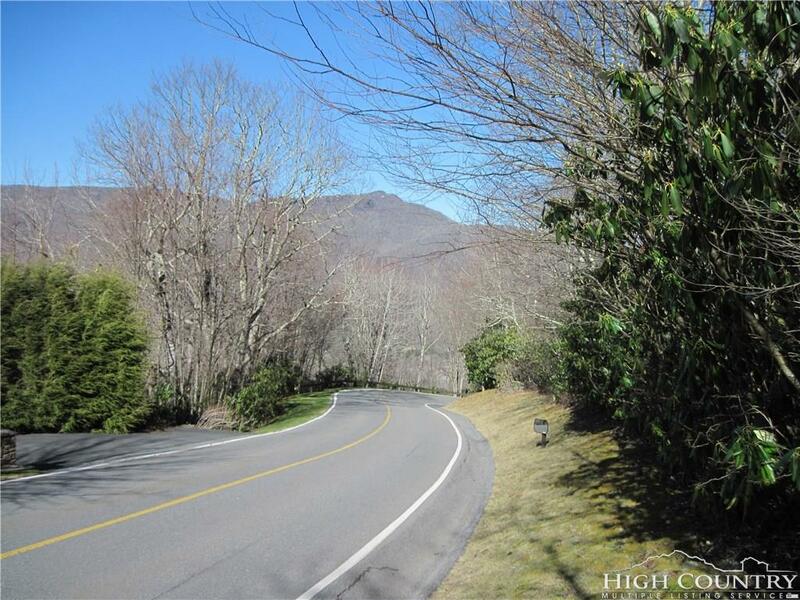 Directions: FROM STOPLIGHT IN BANNER ELK TAKE 194 W TOWARD ELK PARK. ABOUT 1 MILE TURN LEFT INTO ELK RIVER CLUB ENTRANCE AT SIGN. 24 HOUR SECURITY GATE.